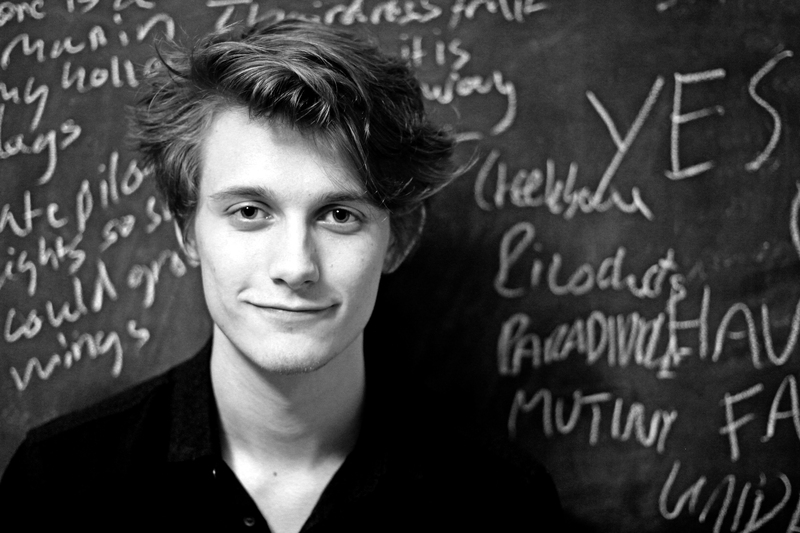 Antosh Wojcik is a poet, writer, performer. 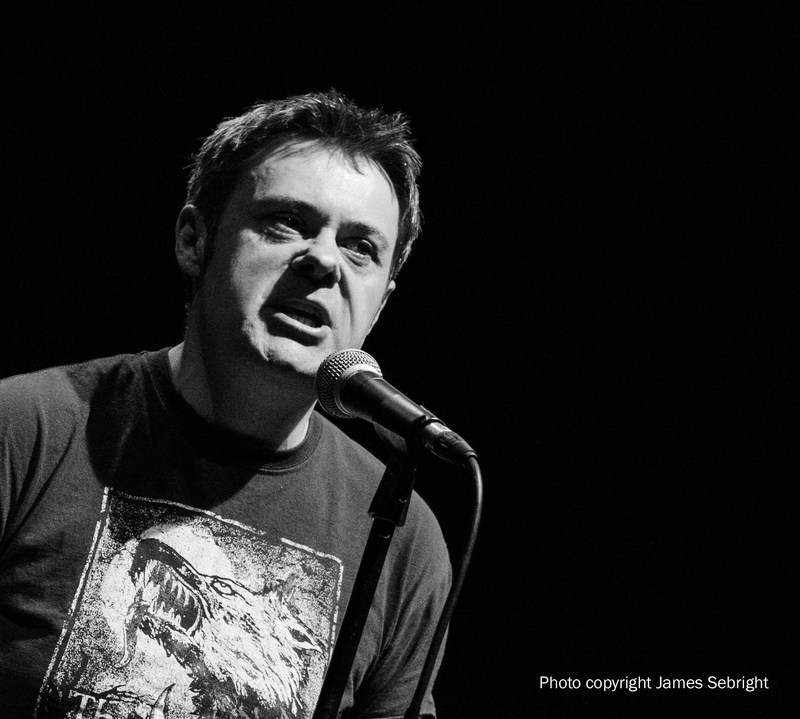 He was joint winner of The Roundhouse Poetry Slam 2013 and is a member of the poetry collectives, Kid Glove and Burn After Reading. He writes for The Flashnificents blog. He is a resident artist at The Roundhouse and was part of Poejazzi’s cross-art collaboration, Howl 2.0. He has performed poetry around the UK at festivals such as Poetry&Words at Glastonbury, Bestival, In The Woods and at leading events such as TEDx EastEnd, Tongue Fu, Bang Said The Gun, Outspoken and various Apples and Snakes gigs. He was a poet-coach shadow as part of Spoke’s inter-school slam project, WORDCUP 2014, and leads poetry and writing workshops in schools. He writes to see and learn about people. Very excited about seeing this poet, having watched her winning poem at the Scottish National slam championships. Which you can see here. Carly Brown is an American writer based in Scotland. In 2013, she won the Scottish National Championships of Slam Poetry and placed fourth at the World Series of Slam Poetry in Paris. She performs regularly in the UK and the US. In Edinburgh, she has been featured by The Scottish Storytelling Centre, Rally and Broad, Loud Poets and the National Library of Scotland. In St Andrews, she has performed at two TedX Conferences, a St Andrews University graduation dinner and at StAnza, Scotland’s International Poetry Festival. Her first chapbook, Grown Up Poetry Needs to Leave Me Alone, was released in 2014 from Knockingdoor Press. Her first children’s book, I Love St Andrews, will be published in Spring 2015 from Cartographie Press. She is currently completing a Masters in Creative Writing at the University of Glasgow. One of performance poetry’s major voices. I first met Luke at a poetry slam in Bristol 13 years ago and in that time his career has gone stratospheric and as gravity-defying as his hair. A real professional and a must see. Luke Wright writes bawdy bar room ballads about small town tragedies and Westminster rogues. His fast paced, witty poems are crammed full of yummy mummies, debauched Tory grandees, maudlin commuters and leering tabloid paps. His live shows are enjoyed by thousands of people across the world every year, where he mixes the wistful with the downright comic to take audiences on an incredible emotional journey. Since 2006 he has written and performed eight one man shows, touring them to top literary and arts festivals from Australia to Scotland via Hong Kong and Bruges. His current show Stay-at-Home Dandy tours March – June 2015. 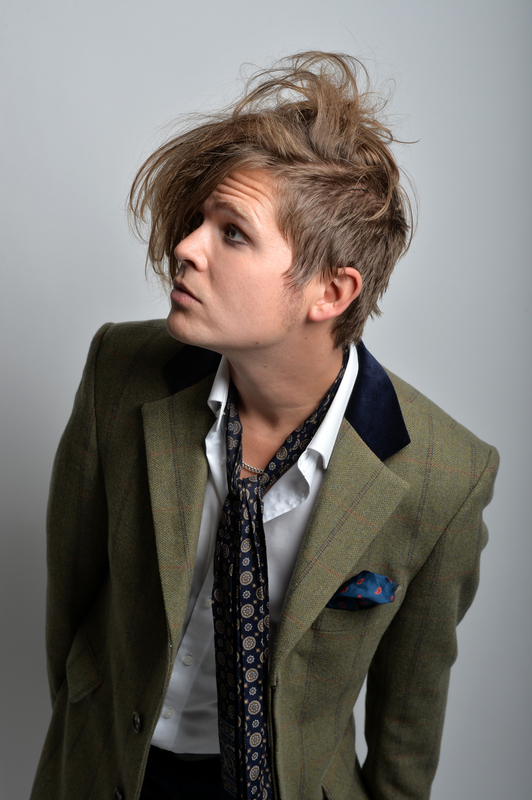 In August 2015 he’ll be taking Stay-at-Home Dandy and What I Learned From Johnny Bevan to the Edinburgh Fringe. What I Learned From Johnny Bevan is Wright’s theatre debut and features a score by Ian Catskilken from Art Brut. I haven’t had the privilege to see Sarah live yet, but if this poem is anything to go by, I can’t bloody wait. Witty, honest and impeccably performed. 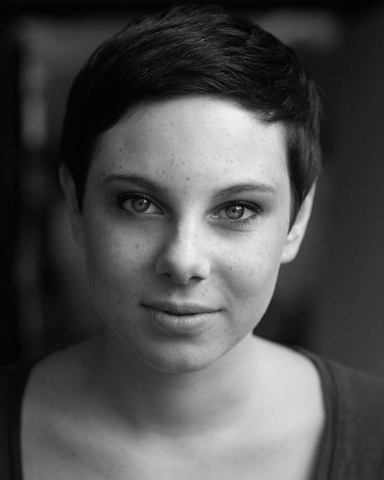 Sara Hirsch is a London based performance poet known for her witty, accessible and heartfelt poetry which challenges the world around her, tells a story or simply entertains. A multiple Slam Winner (including Hammer and Tongue, Genesis and Nozslam) Sara was the 2013/14 UK Slam Champion, recently came third in the World Slam Championships in Paris and was a semi-finalist in the European Slam Championships 2014. She was also awarded the Farrago award for Best Slam Performance 2013 and was voted runner up in the Hammer and Tongue National Slam Finals last year. Sara has performed across the Country including features at Richmix (Apples & Snakes), Hammer and Tongue, Pleasance Edinburgh, Southbank Centre, Larmer Tree Festival, MAC Birmingham, Brighton Dome and Nozstock, was the April poet in residence at Bang Said The Gun, recently appeared on BBC Radio 2 and performed live on the BBC At The Edinburgh Fringe with Anneka Rice. Sara also regularly hosts Hammer and Tongue Camden and since September proudly produces the Genesis Slam, London’s only regular 3 round slam. She has also been known to write the odd Haiku, normally including a terrible pun. Sara will be performing her debut solo show “How Was it For You?” at the Edinburgh Fringe this summer and will be featuring at a number of festivals including Nozstock and Larmer Tree. This is Sara’s first Glastonbury and she can’t wait to be knee deep in mud alongside some of her favourite performers and peers. “Sara has the unique ability to flip the atmosphere in the room. Her work is sharply observant and her storytelling fluent and accessible.” Slate The Disco. So this is me. Look at that serious fierce-looking face, completely belying the fact that I’m about as scary as a bag of Haribo. So, I used to do standup comedy over 10 years ago when I lived in Manchester before getting married and becoming a dad. I live and work back home in Newcastle now as a graphic designer, poet and occasional illustrator of owls that look like famous authors. I’ve won 13 poetry slams around the UK and recently, the Great Northern Slam at Northern Stage and The Anti-Slam Apocalypse at the Roundhouse. I’ve also been a twice regional winner of BBC Radio 4’s poetry slam. I’ve performed at Glastonbury, the Edinburgh fringe, the Prague Fringe, the Big Chill, Kendal Calling, the Larmer Tree festival and various literature festivals including Cheltenham. I’ll also be performing at Womad and the Lindisfarne festival later this year. My first full collection ‘Grown Up’ was published by Red Squirrel Press in 2014 and is already well into its second print run. (I’m told this is pleasantly unusual for poetry books, but my publisher may be humouring me about that.) It’s also available on Kindle. And this is a bit of me, and another bit of me. This entry was posted in 2015 Line Up, Glastonbury Poetry 2015, Uncategorized and tagged Antosh Wojcik, Carly Brown, festival poetry, Glastonbury Festival, Glastonbury Poetry 2015, Luke Wright, Poetry and words, Sarah Hirsch, Scott Tyrrell. Bookmark the permalink.